The Third Eye Chakra is located in the center of the head behind your eyebrows. 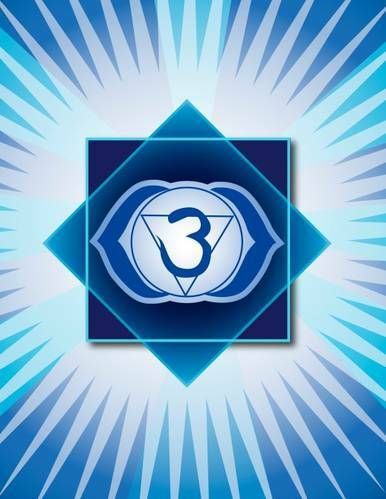 This Chakra is related to our ability to perceive clearly. Intuition, insight, and imagination are also associated with this Chakra.